Prominent & Leading Manufacturer from New Delhi, we offer landscape designing, lawns designing solutions, garden landscape, horticulture landscape and ground maintenance. Once you call the office and set up a consultation, one of our knowledgeable designers will come and walk your property with you. Depending on the scope of the project you may or may not require a formal design. 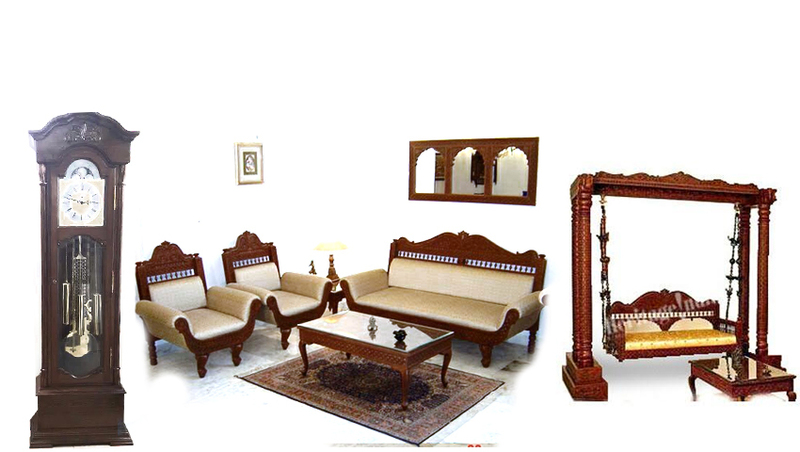 We encourage clients with larger projects and projects that will be -j done in phases to have us create a master plan. The master plan will help bring the entire q project together and it will also help you visualize our designer's creation. Using the Auto-Cadd software, we can tailor your landscape to your personal preferences and existing environment. 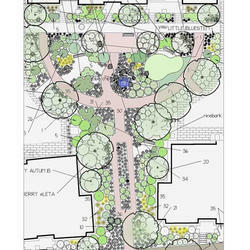 We only need your site blue prints/ architect soft copy to incorporate our Landscape Designs. If you would like to meet with one of our talented designers please go to our Estimate / Consultation page or simply give us a call. We look forward to meeting with you. We are providingLawns Designing Solutions services to our client. 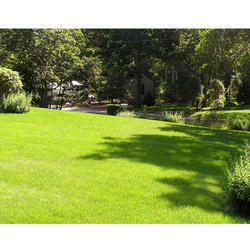 Lawns designing solutions offered can be offered for both residential and commercial customers. Varieties of Loose as well as Carpet grass of highest quality are always available throughout the year. 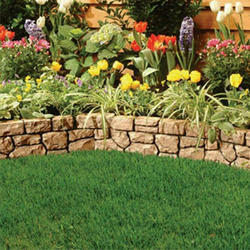 Garden Landscape solutions n offered comprise exclusively styled landscape choices. landscape installation crews out to bring your plan to fruition. 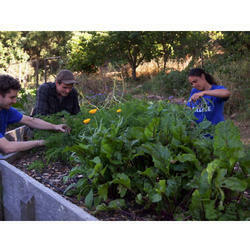 Horticulture Landscape solutions offered comprise perfect choosing of plants to gel with the landscape. 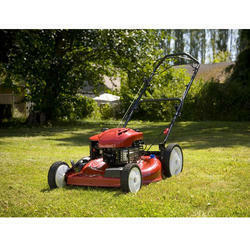 Our maintenance services includes mowing of grass, Tree and shrub care, control insect and disease in the plant.